An Affiliate Radio Station Of Manila Broadcasting Company. Almost 100 Radyo Natin Network Station All Over The Country. 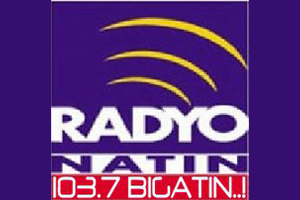 Radyo Natin Network Is The Largest And Biggest Radio Network Station In The Philippines.